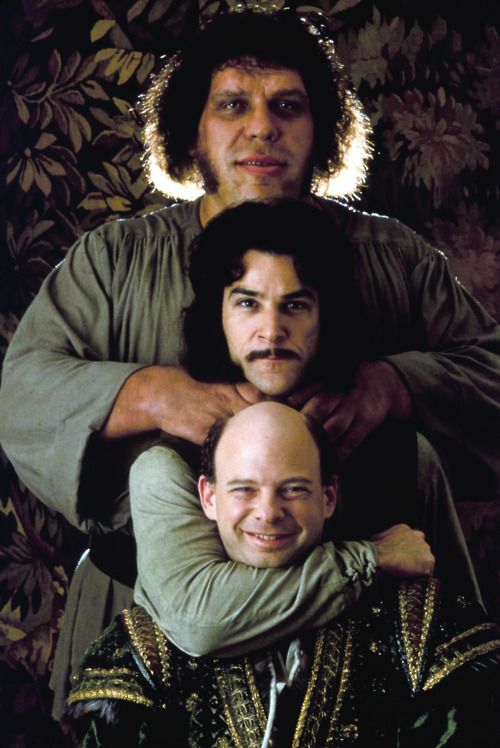 Both The Princess Bride and The Ballad of Gregorio Cortez are about storytelling, but they tell their stories in very different ways. 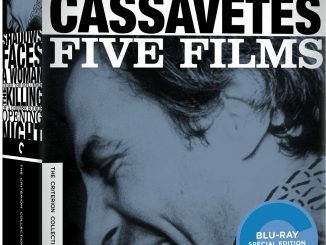 In recent months, the Criterion Collection has released two films from the 1980s that are about the art of storytelling. 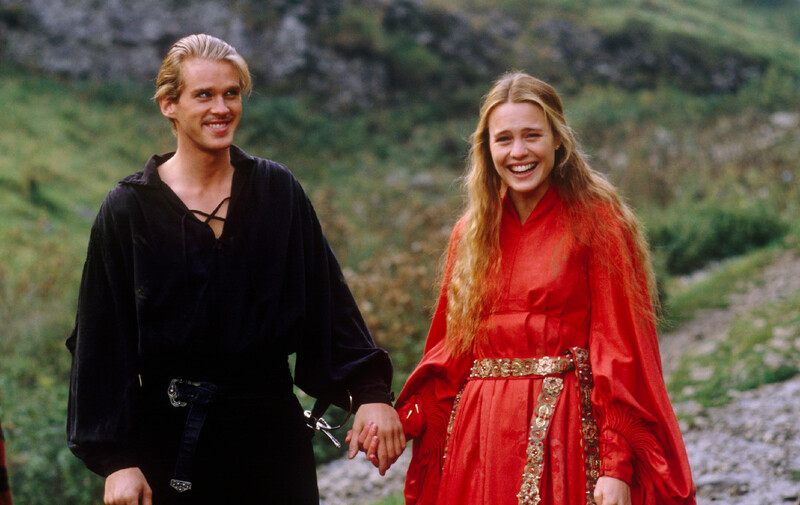 The first, Rob Reiner’s The Princess Bride (1987), is a beloved Hollywood classic, based on the book by recently departed screenwriting czar William Goldman, endlessly quoted and cherished by generations of children and parents. The second, Robert M. Young’s The Ballad of Gregorio Cortez (1982), is an indie godfather of Chicano cinema scarcely seen outside its original 1983 showing on PBS’s American Playhouse. 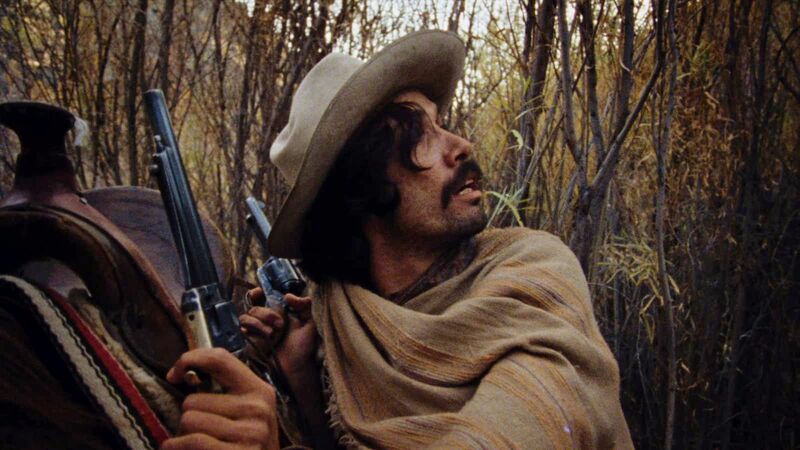 The former is a lavish studio spectacle complete with expensive sets and costumes, choreographed fight scenes, and a murderer’s row of famous character actors; the latter is a docu-drama shot on location in rural Texas featuring barely any coherent action and starring Edward James Olmos and nobody else in particular. Yet both are intimate examinations of the role stories and their telling play in different demographics of American society, the one white and affluent, the other Hispanic and impoverished. If The Princess Bride examined how stories can bridge generational gaps in well-to-do middle class families, The Ballad of Gregorio Cortez shows how they can unite entire communities and rally them against the vagaries of racial injustice and economic inequality. Telling the story of Gregorio Cortez, a Mexican-American farmer who in 1901 led the Texas Rangers on a 500+ mile chase on foot and horseback after being unjustly accused of murder, it takes most of its cues less from the historical events themselves than the various corridos—Mexican folk ballads—written about them afterwards. Invoking the linguistic confusion that caused the tragic misunderstanding between Gregorio and the sheriff that led to his accidental death, none of the Spanish dialogue is translated with English subtitles. None, that is, except for a few lines from the titular corrido that plays at the very beginning of the film, filling in the audience on the story we’re about to witness. We don’t hear the song again until the very end when we see the Mexican community near the courthouse where Gregorio’s trial is taking place, put on an impromptu theater show celebrating his ability to outride, out-think, and out-smart his white pursuers and their Native American trackers. For these Mexicans, Gregorio was a hero because he proved the incompetence of the white lawmen who preyed on their communities, and indeed, during their pursuit we see the Rangers abuse helpless Mexican civilians, stringing up bystanders with nooses to interrogate them and opening fire on unsuspecting bands of ranchers they suspect of hiding him. 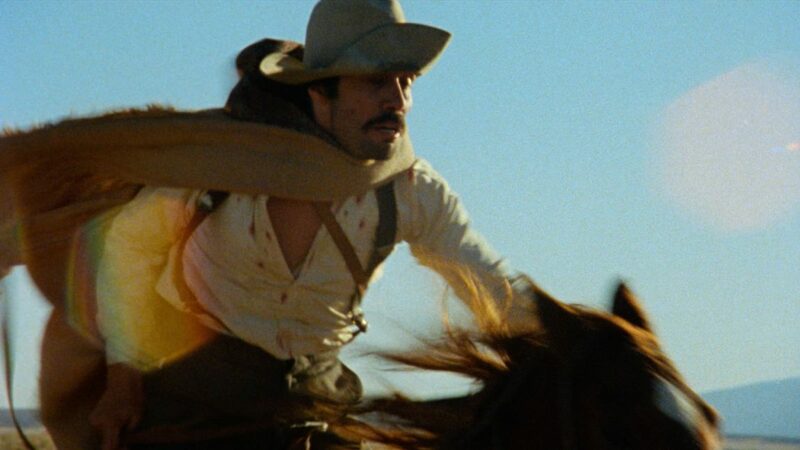 Much like the grandfather/grandson frame story in The Princess Bride, “Gregorio Cortez” adds a self-reflexive layer to the storytelling with the addition of Reporter Blakely (Bruce McGill), a newspaperman from San Antonio who interviews the various posse members on Gregorio’s trail. In a Rashomon-esque twist, everyone he interviews seems to have different memories of the sheriff’s death and a subsequent shoot-out that left several other Rangers dead, memories which alternatively justify their various prejudices and feed their hunger for vengeance against this uppity Mexican. It’s only when Gregorio himself is interviewed by his state-appointed lawyer—in a conversation aided with a translator—that we get the full, true story: the whole misunderstanding was the brash sheriff’s fault. Through this revelation the corridos gain a further significance: they serve as corrections against state-promoted narratives of white supremacy and Mexican deviancy. 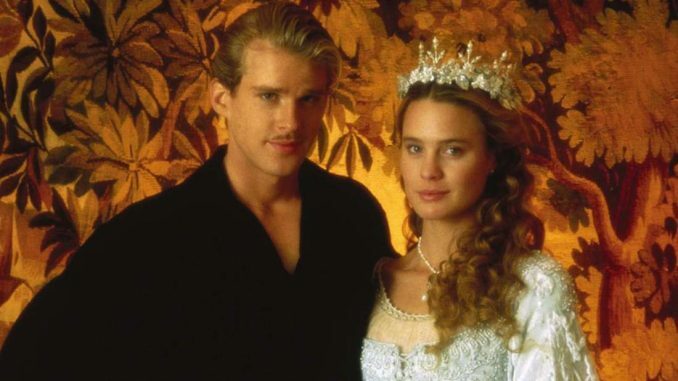 The Princess Bride might linger in the mythologized past and The Ballad of Gregorio Cortez the (relative) present, but they both give us looks into how stories unite and bind us together in a common humanity, one transcending age, race, and culture. 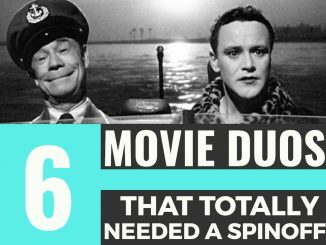 Both are worthy additions to the Criterion canon and the collections of any devoted film buff. Criterion is in a PANIQUE!